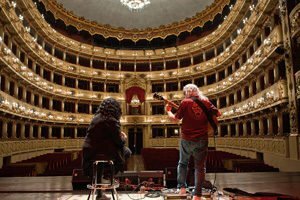 The opening Gala Concert in the wonderful Teatro Ponchielli of Cremona has been the right aperitif of an increasingly important event in the field of international music fairs. 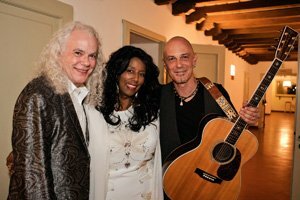 Great success and beautiful performances of the NYC songwriter Diane Ponzio, of the acrobatic guitarist Finaz and of the well known virtuoso international duo Tuck & Patti. 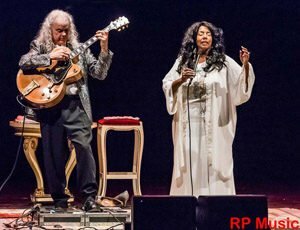 We will all remember the concert for a long time! 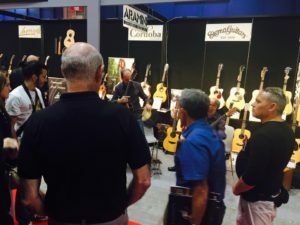 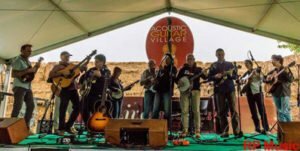 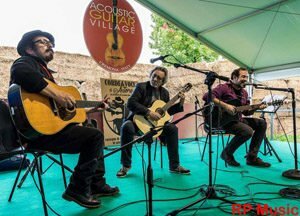 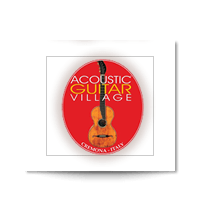 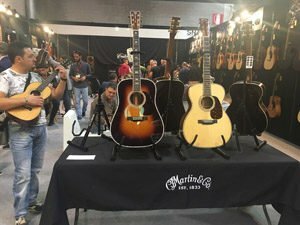 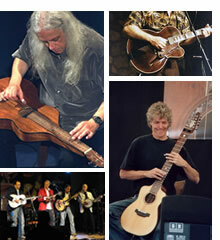 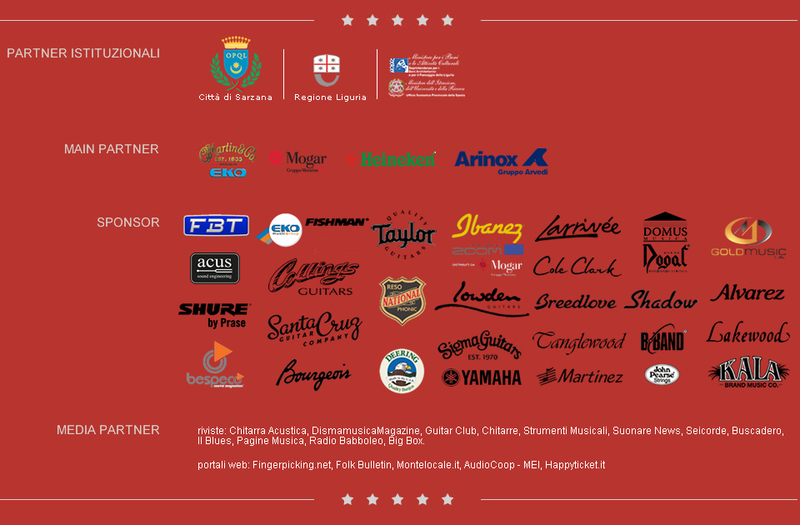 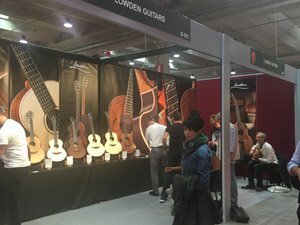 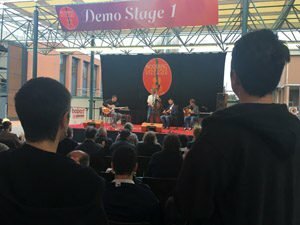 A great thank you to those who contributed to the success of the Acoustic Guitar Village 2017: to the exhibitors who, hopefully but we are convinced of it, have achieved good results from the commitment of the event; to all the musicians who did a lot of miles to reach Cremona but they themselves had fun and they brought to the event joy and great professionalism; to the various AGV collaborators and to the staff at the Cremona Fair, always timely and perfect in the outfits; finally to our staff: so much effort, but great satisfaction for the results achieved! 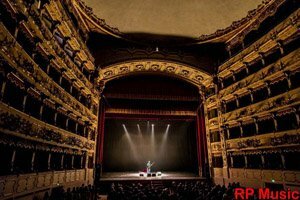 We will publish photos, videos and reports very soon. We are looking forward to the Acoustic Guitar Village 2018 inside Cremona Musica: September 28th-29th-30th!